Byrne Resources offer waste recovery services at our resource recovery centres across Brisbane, Eagle Farm and Pinkenba. The construction, civil works and mining industries can generate a lot of waste during their various projects, and Byrne Resources wants to change this. We offer comprehensive waste recovery and recycling as an environmentally-friendly alternative to traditional waste disposal. Our waste recovery centre handles construction waste recycling from sites in Waterford, Central Queensland, Byerwen and Northern NSW. We provide general waste recycling and construction waste recycling at our resource recovery centre for projects in Pinkenba and Brisbane. 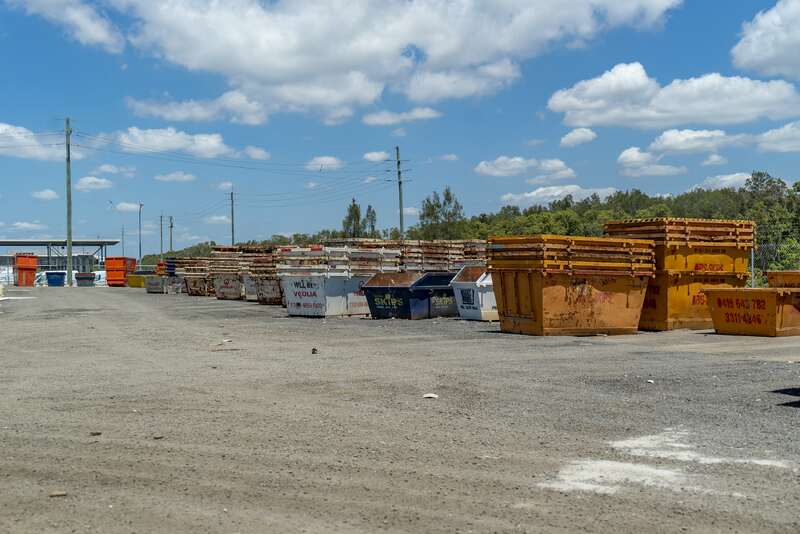 Are you coming to the end of your project on the Gold Coast or in Millmerran and you need construction waste recycling services to tidy up your job site and cut down on your waste disposal costs? 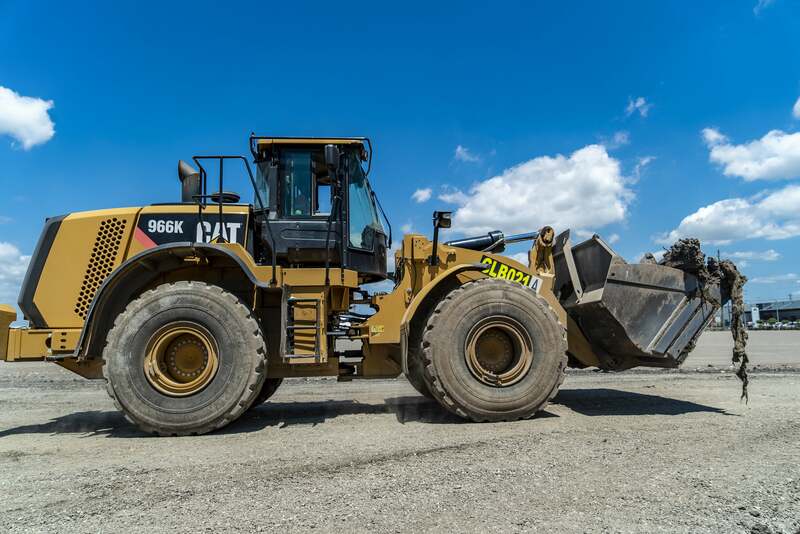 If so, Byrne Resources has the tools and equipment to perform comprehensive resource recovery including concrete recycling, land restoration and soil treatments. We'll handle every aspect of your project's waste recovery from start to finish so you can concentrate on other areas and complete your project on budget and within your set deadline. Our waste recovery and recycling will help keep your project waste out of the environment, and you can even choose to use our resource recovery and recycle your materials to use in another form in the same project. This is great for projects that have a lot of concrete waste because our mobile concrete crushing service can take your concrete and turn it into crushed concrete for use for pipe laying or other projects. 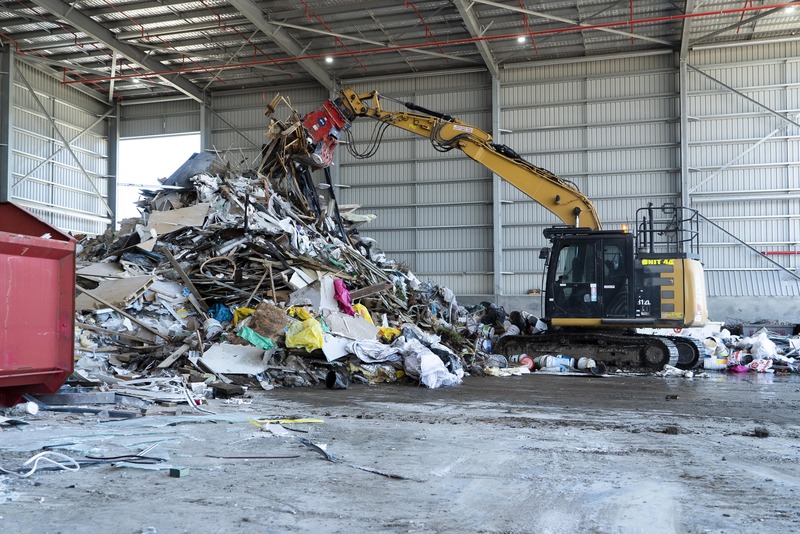 Additionally, our waste recovery and resource recycling works for both large and small projects in Eagle Farm, Brisbane, on the Gold Coast and Queensland-wide. We'll work with you to create a waste recycling plan that suits your budget and your project's size. That’s why we have so many satisfied customers ranging from Waterford to Northern NSW to central Queensland and Byerwen. Contact Byrne Resources for waste recovery and recycling today! If your worksite is in Millmerran, Pinkenba, Eagle Farm or Queensland-wide and you're in need of resource recovery or waste recycling, contact us today! Tell us what you need and we’ll provide you with a free quote.